Mindtree ranked in the leadership zone in nine categories of the Zinnov Zones service provider ratings for IoT (Internet of Things) Technology Services 2018. According to announcement, it is listed in the leadership zone of 'Overall Internet of Things (IoT) Services', along with IoT Engineering, System Integration and Deployment, Connected Vehicles, Predictive Maintenance, Customer 360, Sensors and Devices Competency, Platform and Application Competency, and Communications Competency. Mindtree works with clients to create transformational customer experiences, digitizing their value chain through solutions such as Asset+ and Gladius Connected Buildings. New technologies like artificial intelligence, intelligent automation, and blockchain along with Internet of Things devices and services are driving digital transformations among enterprises in all kinds of verticals. The Zinnov Zones report is an important industry benchmark for positioning technology service providers. The ranking considers different factors such as company's delivery and services capabilities, scalability, growth, innovation and intellectual property, among others. Vice President, Enterprise Reimagination Business of Mindtree, Raj Deshpande said, "IoT with artificial intelligence at the edge is emerging as a powerful force to fundamentally change customer business models and create digital-physical solutions to reimagine customer experiences. Our deep expertise, deployed solutions and vision analytics partnerships with leading academic institutions uniquely position us as a global partner in the IoT journey of our clients." Associate Vice President and Head of the IoT Practice, Digital Business of Mindtree, Srinivas Rao Bhagavatula said, "The challenges around implementing IoT-based initiatives are as diverse as they are complex. Mindtree's solutions for asset intelligence and context sensing, our ability to build on existing solutions and our capability of bespoke development across the IoT value-chain, enables us to serve a wide variety of customer scenarios." 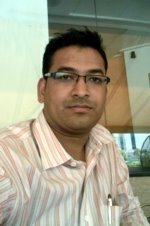 Partner at Zinnov, Sidhant Rastogi said, "Mindtree has invested significantly in IoT and AI to enable transformation for enterprises. The firm has a track record in working with IoT platforms and accelerators across connectivity, smart premises, and solutions such as asset lifecycle monitoring, connected buildings, and vision analytics. Its end-to-end capabilities for IoT strategy and consulting, engineering services, and systems integration have helped position the firm as a leader for overall IoT services." Zinnov Zones Report allows enterprises to understand how to digitize their back-end value chain, create 360-degree digital customer experiences, understand and derive actionable insights from analytics, and reimagine new services and business models. 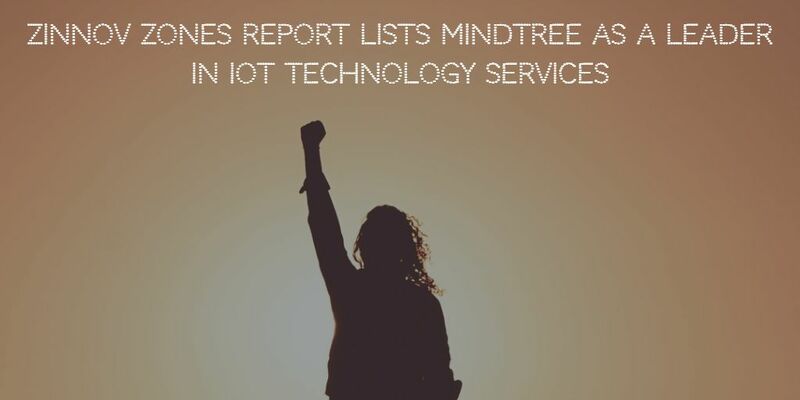 Mindtree's listing into leadership zone in 'Overall IoT Services', along with IoT Engineering, System Integration and Deployment, Connected Vehicles, Predictive Maintenance, Customer 360, Sensors and Devices Competency, Platform and Application Competency, and Communications Competency underlines its abilities in delivering end-to-end, 'metal to cloud' IoT capability, from hardware and edge intelligence to cloud and analytics.